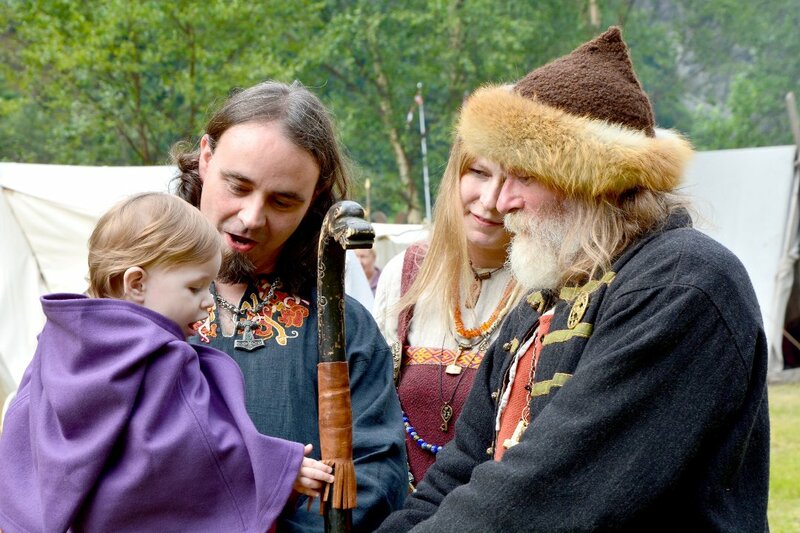 Everything about wood hogging, stacking and drying – and the soul of firing wood. 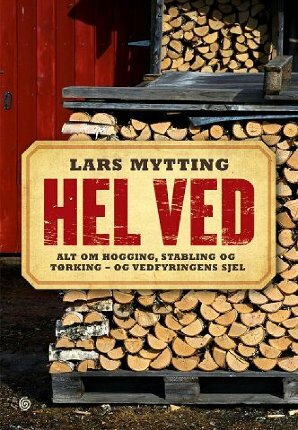 Author Lars Mytting has written ‘The Book About Firewood’ that became one of the best-selling books in 2011 with about 50.000 sold copies. Impressive, considering that Norway only has 5 million inhabitants. Perhaps the book has become so popular because Norwegians are living in a cold country far to the north where it is a matter of life and death to stay warm? Firewood is a science and a passion, and author Lars Mytting has visited some of the coldest regions and made contact with firewooders and woodcutters. He has stopped in intersections, listening for chainsaw sounds or preferably the quiet sound of a pensioner with a bow saw. 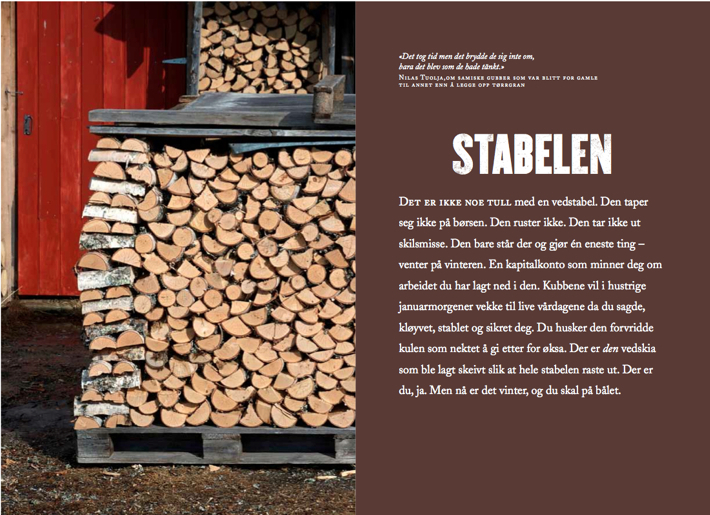 With humor, warmth and expertise Lars Mytting provides a portrait of the Norwegian wood-burning tradition – a tradition in that generation after generation have brought further insights about what kind of tree that gives the best wood, how firewood should be stacked to dry well and what kind of oven that provides the best heat. “Nationen” is not a particularly Christian newspaper. If anything it is agricultural. The Christian newspaper you are thinking of is “Vårt Land”. Is this book in English? If so, where can I buy a copy? Sorrily, the book is only in Norwegian. But – hopefully it will be translated into English soon (we’ll keep you posted). Thank you! I hope you will. I am anxious to obtain an English version as well! Has the book on firewood been translated into English? Where can I buy a copy if it has?